The Matchbook betting exchange is a great place to find value on sporting events around the world, with horse racing being no exception to that rule with regard to potential profitability. In this Matchbook horse racing guide, we will break down the different types of markets available to Matchbook players, how the site’s odds stack up to their competition, and other factors that will help you get ready to bet on horse racing at Matchbook. What horse racing events can I bet on at Matchbook? Matchbook horse racing bettors can take advantage of a variety of different events that are available for betting. The markets that are available to players depends largely on the interests of the Matchbook betting exchange community, as players are the ones who propose the wagers that end up getting accepted by other players. In general, this leads to larger events being covered more thoroughly, with bets available on the larger races across the UK and United States. With that said, there are plenty of less prestigious races available for wagering on Matchbook as well, with full cards from tracks around the world up for grabs. While a lot of what is on the menu, so to speak, depends on who feels like betting against you at a given time, at least you can go into each race with the knowledge that you can propose a wager at any time at Matchbook, in hopes that a fellow player accepts it. You can even pay less on commission should someone accept your wager than you would if you accepted someone else’s. Unfortunately for Matchbook horse racing bettors, the window of betting markets available for action can be rather slim. 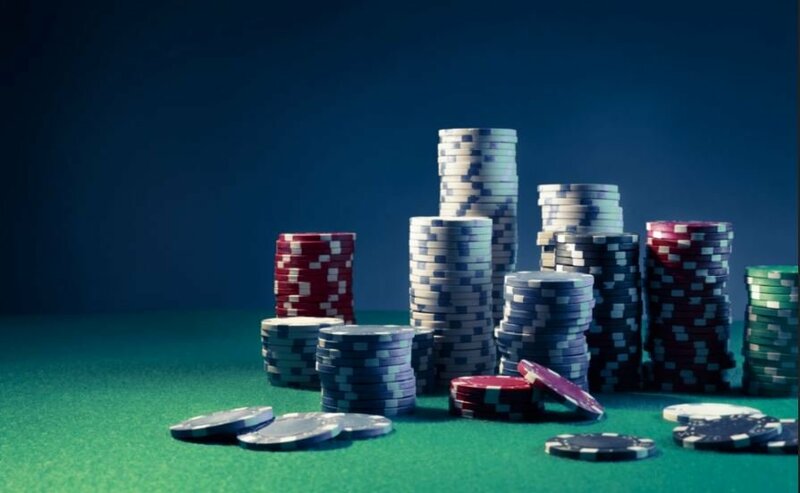 Without a house to play against, bettors do not have the ability to place exotic bets such as trifectas, which carry with them the opportunity to make huge profits on small wagers. Instead, bettors simply have the chance to bet on, or against, who they think will win the races of their choosing. This is not the ideal scenario for any horse racing bettor, as being able to pick out the top two or more finishers in a race is what can really drive up a player’s profits. But there are plenty of opportunities to find value with pre-race horse racing betting at Matchbook nonetheless, as players who know how to compare the odds of the races to those at more traditional sportsbooks can find odds that are too generous, giving them a better chance of making a sustained, long-term profit by simply exploiting those lines. Unfortunately, there is no live horse racing betting to be had at Matchbook, but that is not something that can be held against Matchbook horse racing betting, for the obvious reason that live horse racing betting really isn’t practical whatsoever. 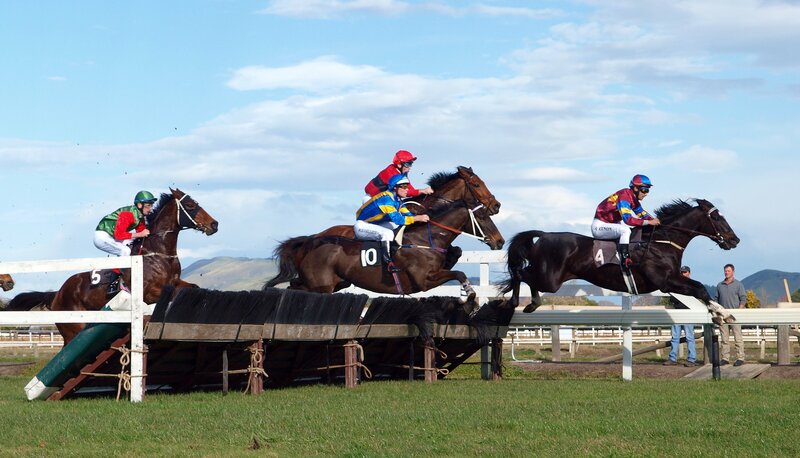 Horse races tend to be short events, lasting a couple of minutes, or even less, depending on the distance of the race and the surface that is being run on. With so many of the horses so close together throughout the race, live horse racing betting would open betting sites up to giant liabilities that could easily do them irreparable harm from just a couple of steps by each horse in a short window. Beyond the potential liability to the bookmakers, it simply isn’t possible to handicap a horse race in real time, with each and every step causing the odds to change in one way or another, there isn’t a man or machine capable of making the necessary changes to horse racing odds in real time so that they are suitable for live betting. Players who enjoy Matchbook horse racing have the opportunity to take advantage of the main promo to be had at Matchbook: a 1.5% commission on net winnings. For other sports, there is a welcome bonus code offer that allows players to win in the Matchbook exchange, while simultaneously winning in the form of getting their commission payments back. Matchbook horse racing is about as good as an exchange betting experience can get in terms of its horse racing product. Without the house there to fund big payouts on exotic bets like exactas and trifectas, all that is really left for bettors to have action on is who will win each race outright. If you are someone who would rather risk a small amount of money for the chance to win a large payout on exotic horse racing bets, Matchbook may not be for you. With all of that said, Matchbook is definitely worth your time if you are horse racing bettor. Their selection of horse racing events is very strong, as is their welcome bonus, that caters specifically to horse racing bettors given its ability to reward large payouts, even if a player didn’t risk a ton of money to earn that large payout. Sometimes in sports betting, simpler can be better, and in the case of Matchbook horse racing, that statement is accurate.